The turnaround plan released last week for New York's public hospital system raises a simple question, but one that won't be clear for several years: Will it work? The 56-page transformation plan that accompanied Mayor Bill de Blasio's budget focused on some initiatives that already are in place, such as enrolling more uninsured New Yorkers in MetroPlus, reducing personnel through attrition and making investments that improve access to outpatient services. But details remain vague. 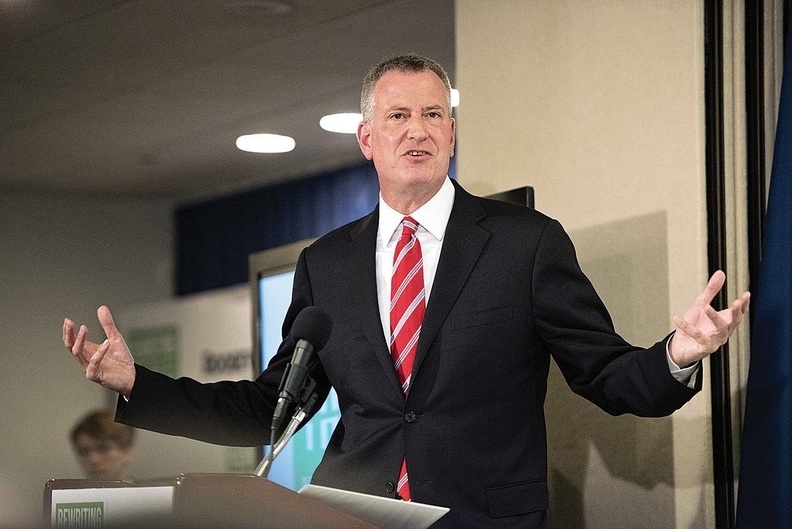 In his budget, de Blasio filled NYC Health & Hospitals' operating deficit with an additional $160 million on top of the $337 million the city had promised in January. But the city will have to do more if it hopes to plug a budget gap projected to total $1.8 billion in 2020. The strategies presented in the turnaround plan underwhelmed Charles Brecher, research director for the Citizen's Budget Commission, a watchdog group that has played a role in shining a light on the health system's poor financial health. He said the report differed little from the city's initial proposal to address the budget gap through cost savings and new revenue, mostly through government subsidies and some growth from enrollment in its insurance product, MetroPlus. “I'm disappointed. It doesn't seem to have much specification beyond what has already been their plan,” said Brecher, professor emeritus of public and health administration at New York University Wagner. Dr. Herminia Palacio, the city's deputy mayor for health and human services, said in an interview that the initiatives and cash infusions outlined in the report and the mayor's budget are crucial to putting the health system on solid financial footing.